This fall will mark our tenth year of Sirens. With our conference theme of reunion, it’s the perfect chance to reflect on past conferences and revisit some old friends. In this series, we check in with our past Guests of Honor to see what they’ve been up to these days. If you attended Sirens that year, please share with us your memories of 2010 in the comments or on social media, and take a stroll with us down memory lane! 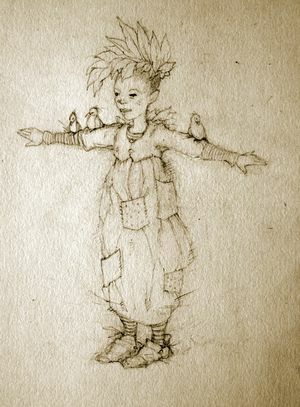 In 2010, our theme was faeries, and our Guests of Honor were Holly Black, Marie Brennan, and Terri Windling. Holly returns to the dark world of faerie featured in Tithe with The Cruel Prince, which was an immediate bestseller when it came out in January 2018. 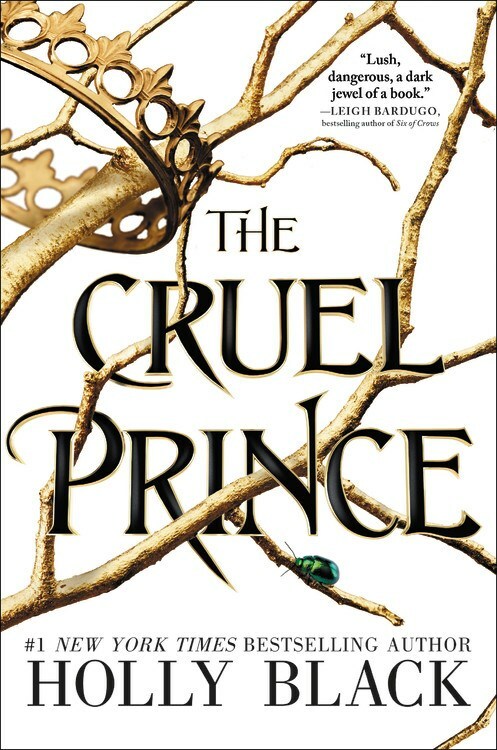 First in the Folk of the Air trilogy, it features “a mortal girl who finds herself caught in a web of royal faerie intrigue.” Holly went on a six-city author tour for The Cruel Prince—check out a recap here! 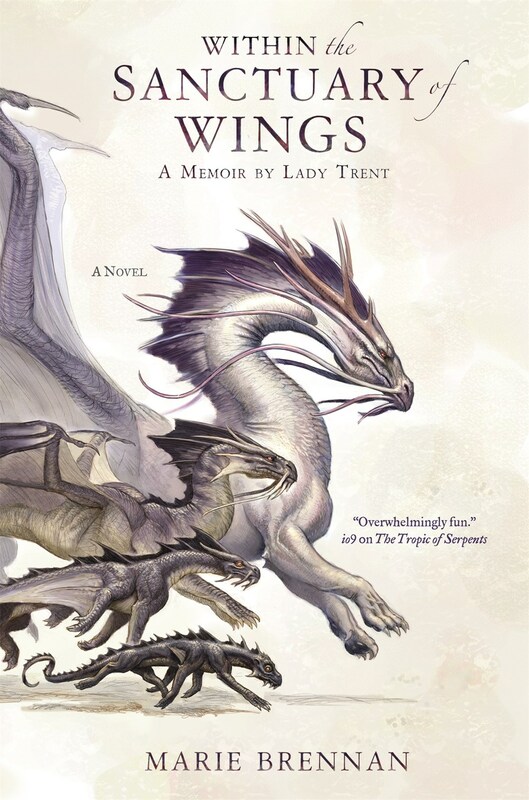 Fans of Holly’s previous tales of faerie will be delighted to know that this takes place in the same realm as Tithe, Valiant, and Ironside, as well as the standalone, The Darkest Part of the Forest. Book two, The Wicked King, releases next January 9, 2019. 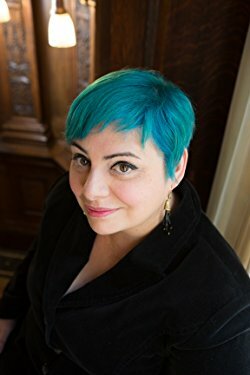 In addition to her young adult novels, Holly co-authors the Magisterium series with Cassandra Clare for middle grade readers. The conclusion of the series, The Golden Tower, comes out September 11, 2018. 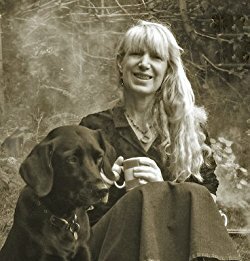 Where She Is Now: Working on, we’re sure, books two and three of the Folk of the Air trilogy; living in Massachusetts with her husband Theo and her son Sebastian in a house with a secret library. Also, did you know that Holly has real life elf ears now? 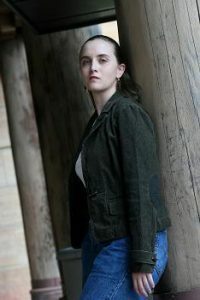 Marie also contributes episodes to the Serial Box serial fiction novel, Born to the Blade, of which the first season is available now.